by going to the Saints Alive Jamaica Blog! 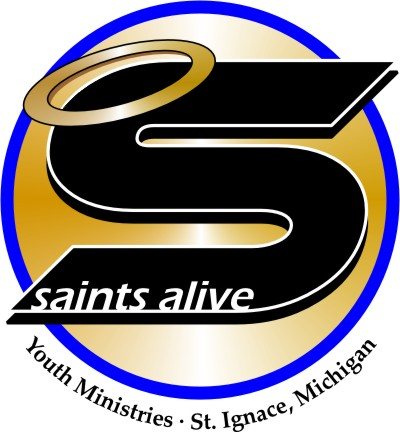 Click HERE to visit Saints Alive Jamaica Blog! Click HERE to watch the Jamaica Team Presentation!